Forum for bevissthetsforskning | UNDERSTANDING CONSCIOUSNESS – a scientific quest for the 21st century. UNDERSTANDING CONSCIOUSNESS – a scientific quest for the 21st century. 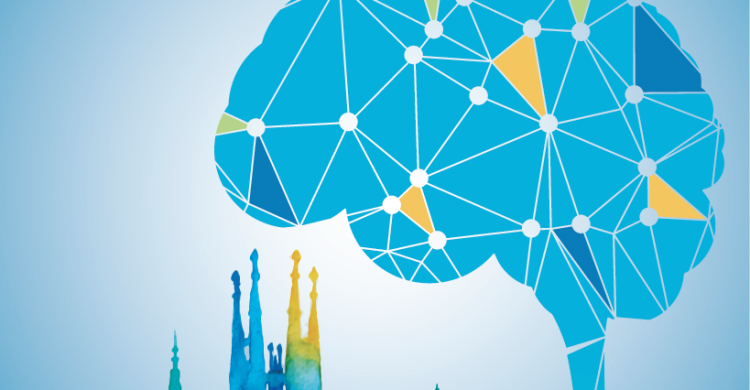 The Human Brain Project is inviting scientists, physicians, and students to join HBP’s first large international conference, which is devoted to the understanding consciousness. The conference is open to all who are interested in this topic. 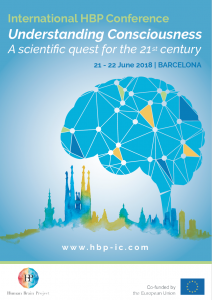 This is the first in a series of large, HBP international conferences and will take place in central Barcelona on two full days in June 21-22, 2018. This conference will focus on fundamentals and theory, computational models, and clinical-societal implications of consciousness research. For program and registration please see below. Abstract submission and full website would be available soon. Forum for bevissthetsforskning er et møtepunkt for forskere og andre som er interessert i vitenskapelige tilnærminger til bevissthet. Forumet har regelmessige møter og organiserer gjesteforelesninger.